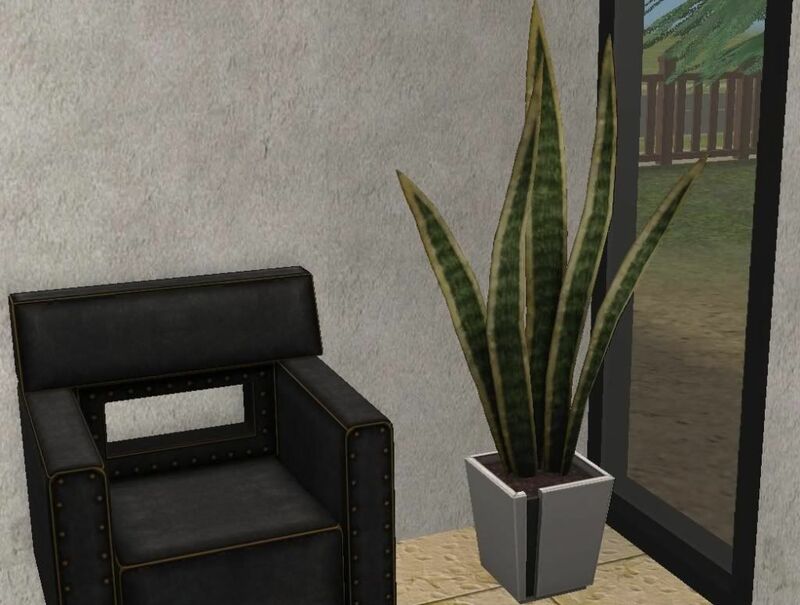 This is The Sims 3 Showtime Aloe floor plant for The Sims 2. Enjoy! I wanted to say great job on all of your creations. Some of them made me want to go start my sims2 game up and play it. LOL. I tried to download something from box.net and it says the files were removed. So, you might want to look into that. What did you try to download? I'm trying to restore those files but I don't know where they are (there are only a few).